Review of the Antec VP700P PLUS 700W Power Supply Unit. With a continuous power output of 700W, strong single rail and a 3 year warranty the brand new VP700P Plus Power Supply Unit by Antec is a very good choice for consumers on tight budgets. 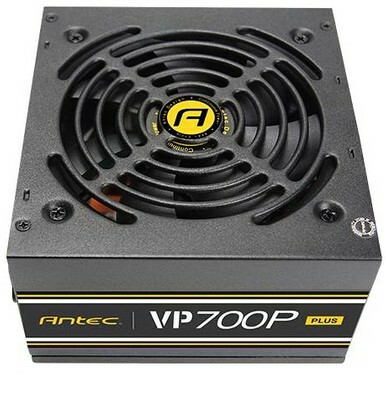 Antec VP700P PLUS 700W PSU kaufen.